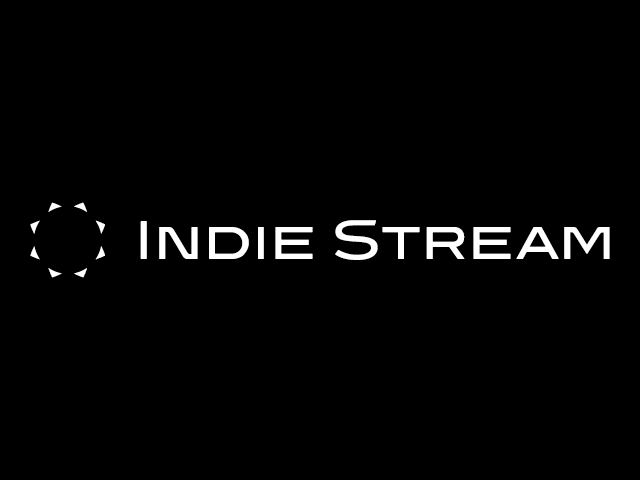 Indie Stream is a community that provides useful information for all people involved in game industry. The aim is to produce better contents. For that reason, domestic game developers, international game developers, publishers, distributors and middleware developers share resources and information to solve problems that small team and individuals couldn’t do by themselves.